199radio is our in-house radio station. 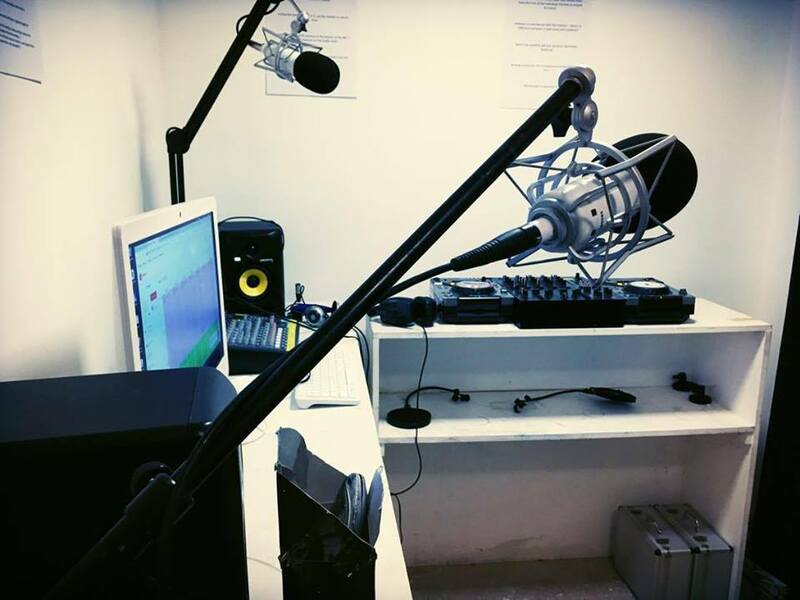 Running since April 2017, it is staffed entirely by volunteers and broadcasts 24/7 from its own studio. Click here to go to the 199radio website.